Forget a smartphone; does your younger child need a smartwatch? 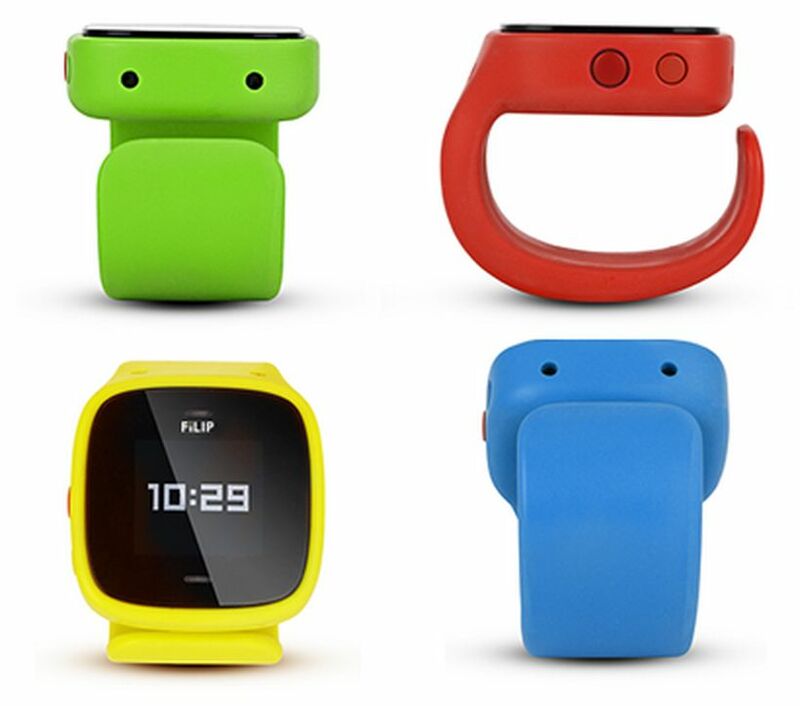 The folks behind Filip think so, but the planned device is more of a take on a location and communications service for young children than it is about apps on the wrist. Still, there’s a relatively underserved market for wearable kids devices that provide the basics that a parent would want. And Filip is designed to be a device that young kids would want to wear: it’s rugged and splashproof. Filip watches in green Filip comes in four different colors and has a plain, almost toy-like look to it. But make no mistake, this little watch — yes, it tells time too — has some smarts. Embedded GPS, Wi-Fi and GSM radios support location tracking and two-way phone calls between parent and tot. Parents can use their iOS or Android phone to locate their kids wearing Filip. Plus, they can call their child and have an actual conversation: Filip is limited to send calls to up to five numbers only, which are configured by the parent. Filip can also receive one-way text messages.